Leo's girlfriend Audrey Rose is poised for her own share of success. As one of Florida's top high school swimmers, Audrey dreams of college swimming stardom. But there's an obstacle to her glorious rise to the top. Her number-one supporter--her father--is in prison for murder. Stories of redemption interest Jen the most, especially the healing power of love. She is the author of TheConduct Series—-romantic suspense for adult readers—-and recently completed the third and final installment:On Best Behavior. Streamline is her first foray into writing for young and new adults, but she’s found this sort of writing even more fun. 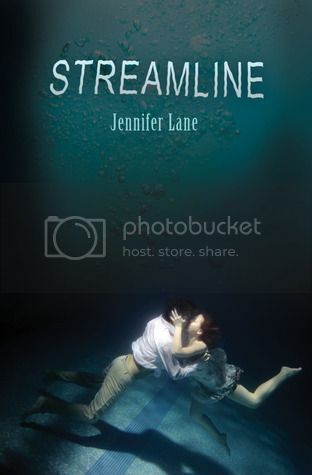 A former college swimmer, Jen was able to put a lot of her own experiences into this book.